SKU: PAE06. Categories: Party & Event, Wedding, Columns. 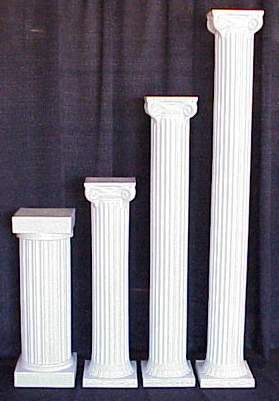 Tags: pedestal, wedding column.